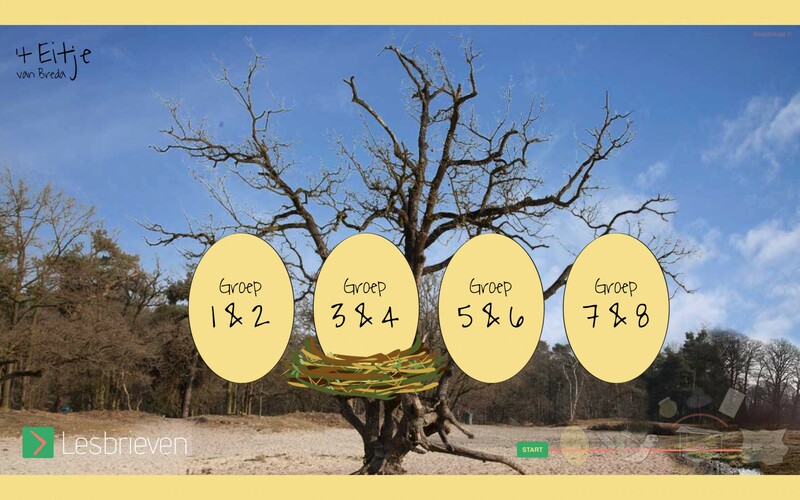 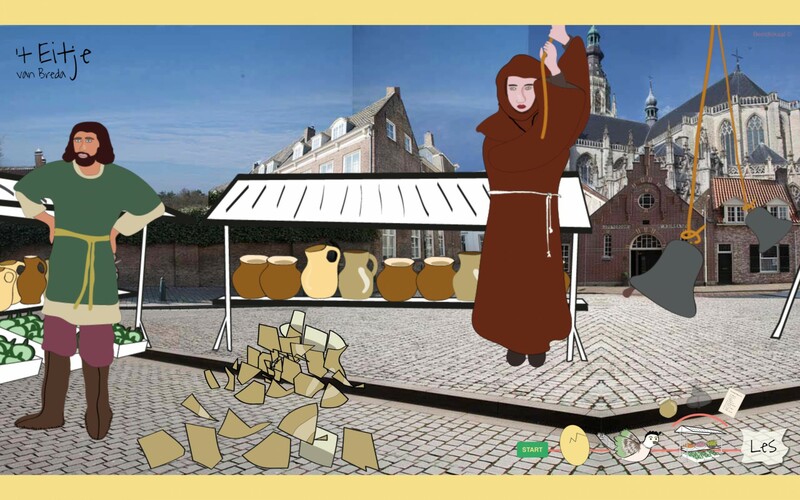 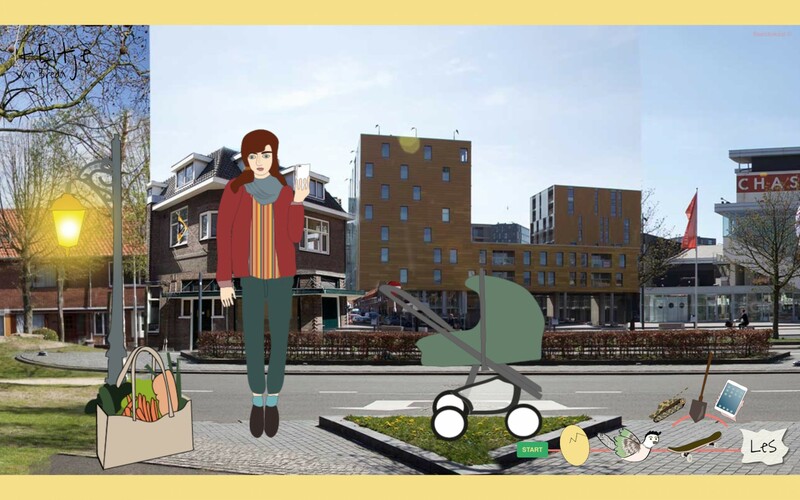 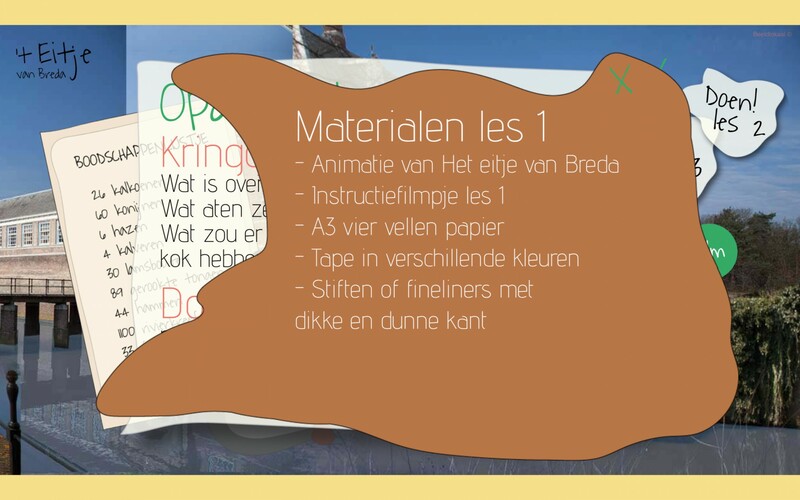 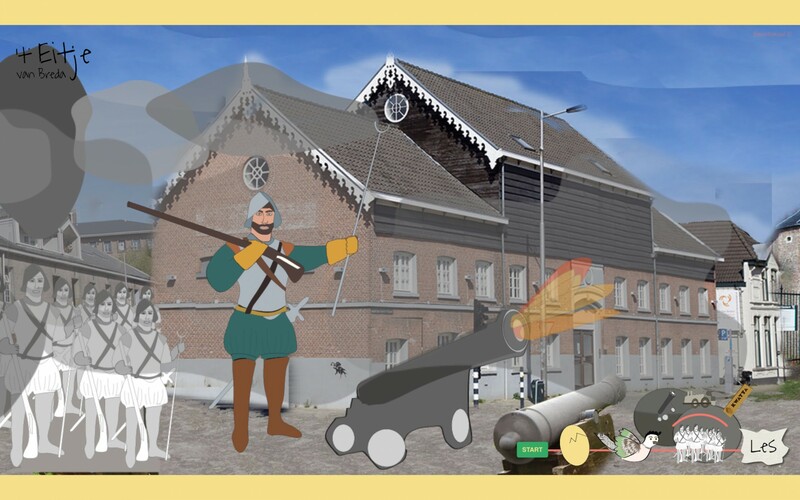 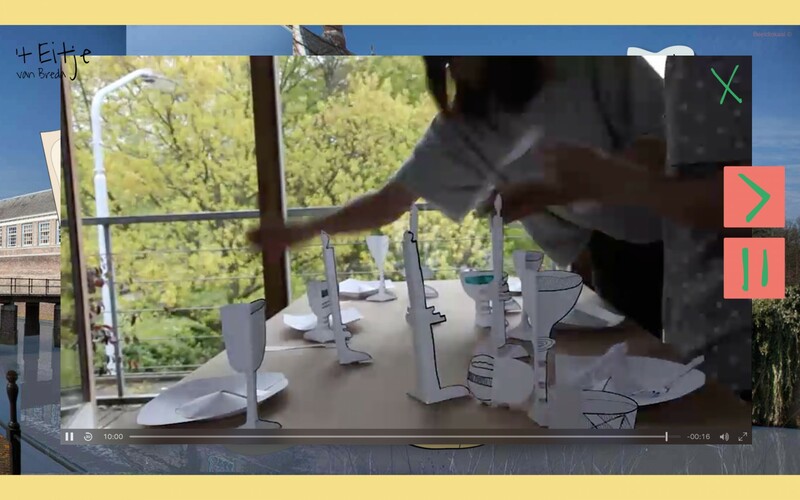 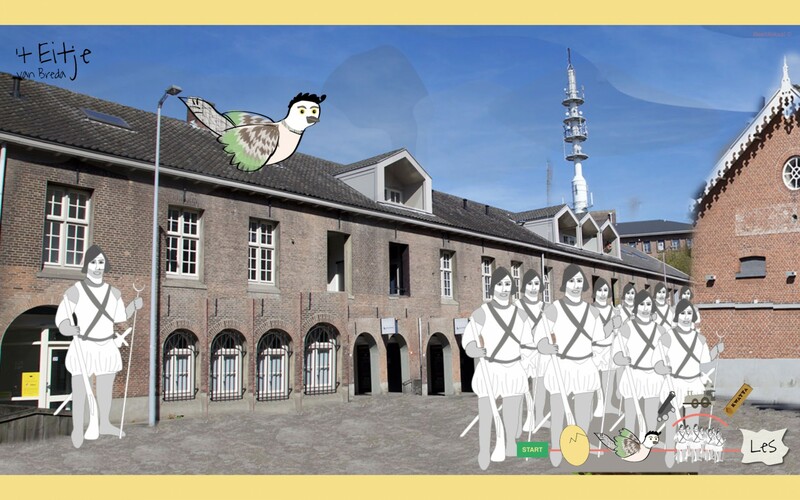 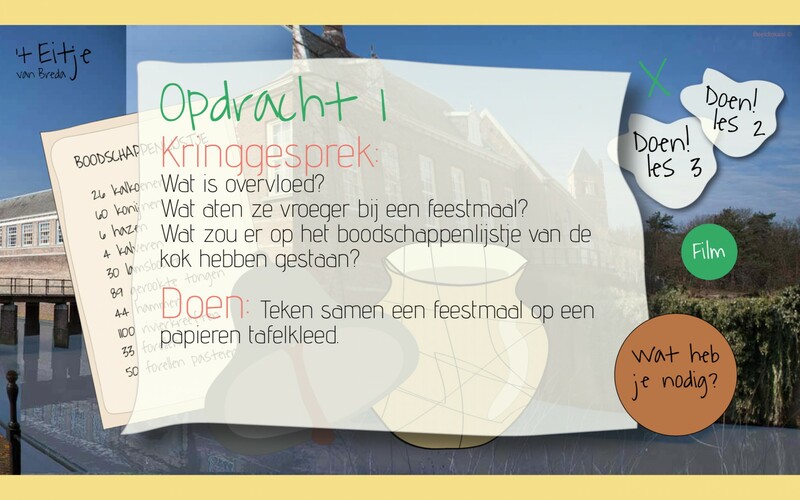 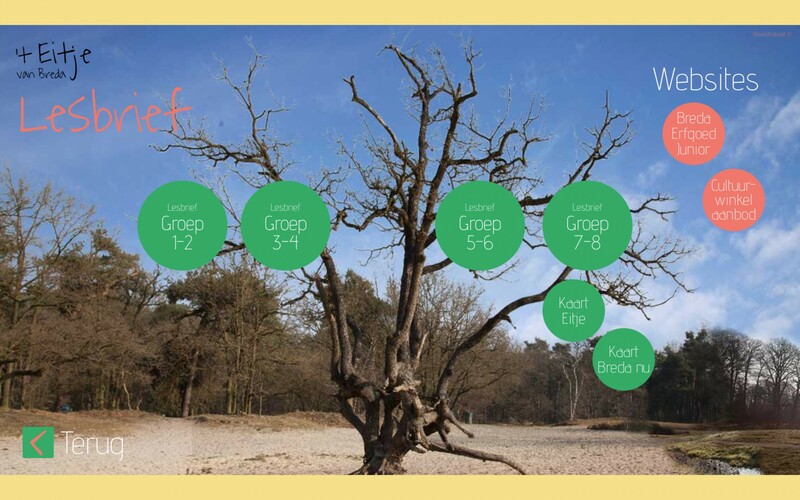 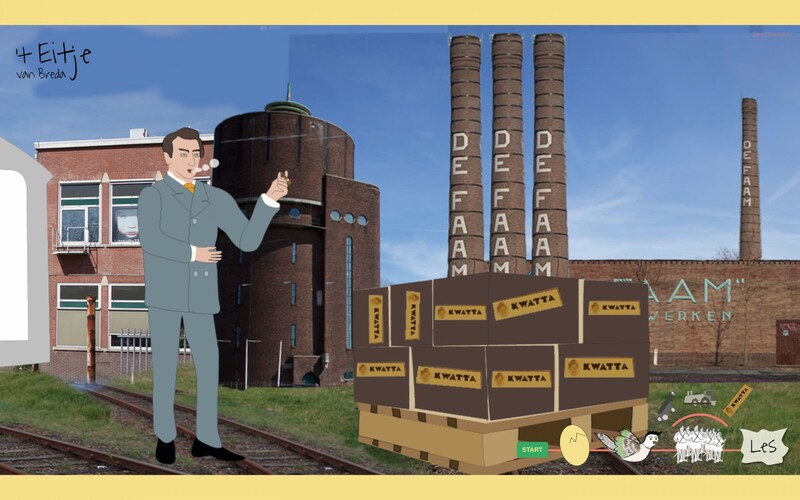 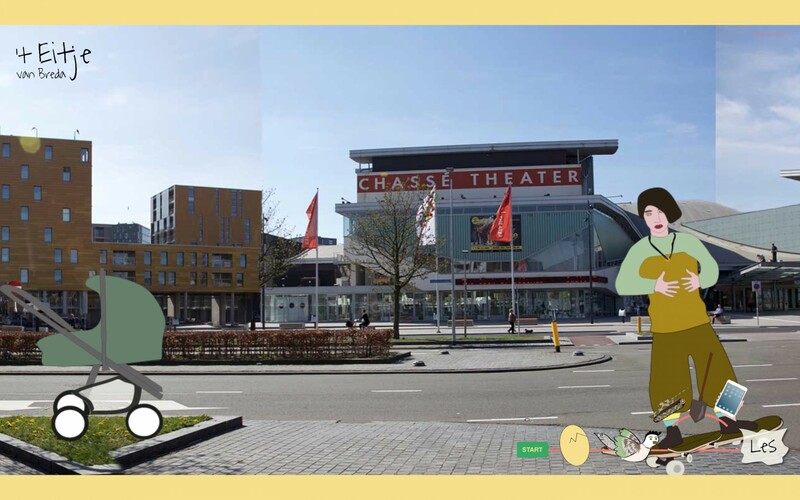 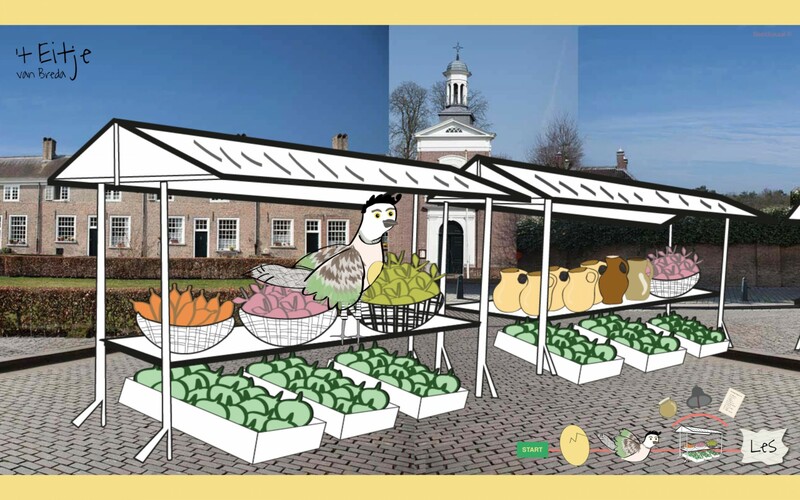 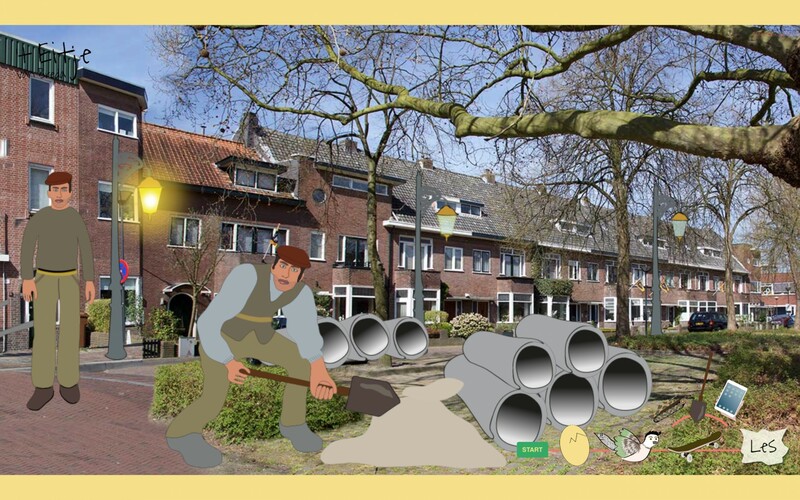 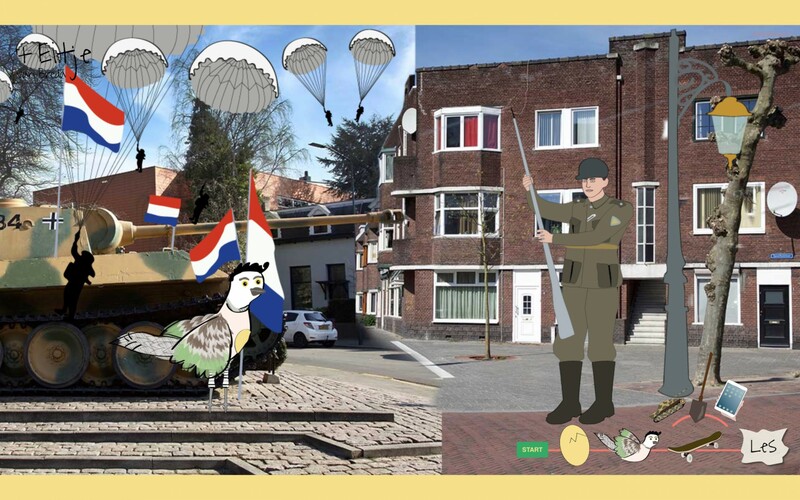 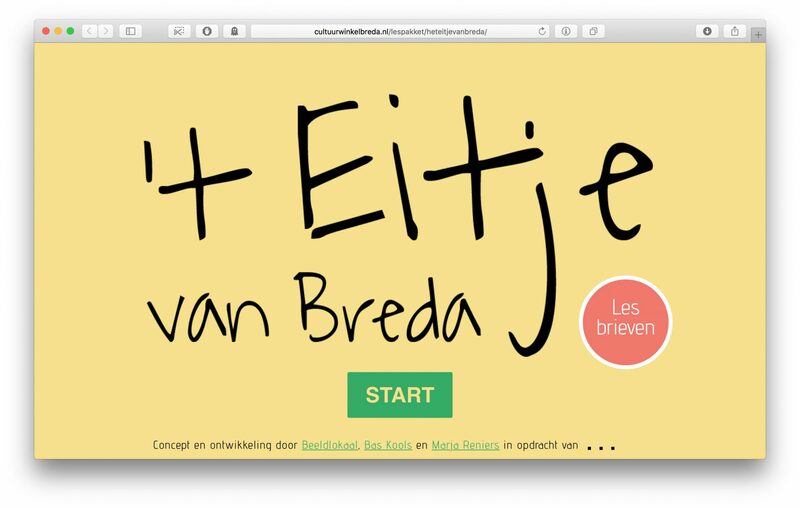 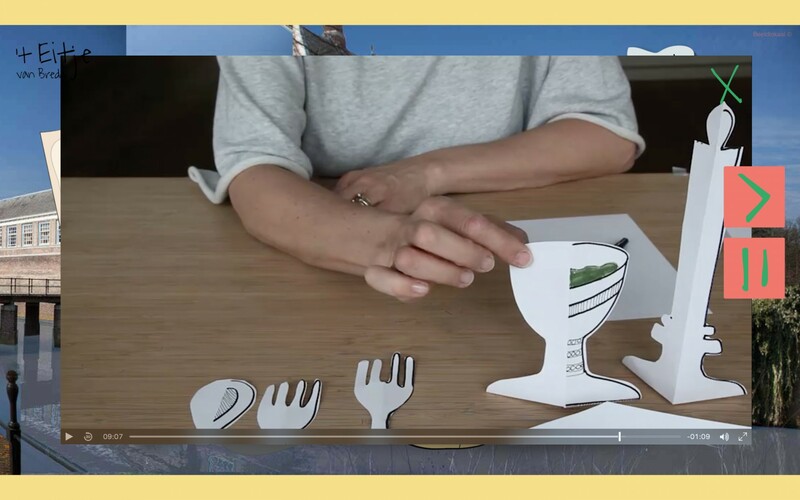 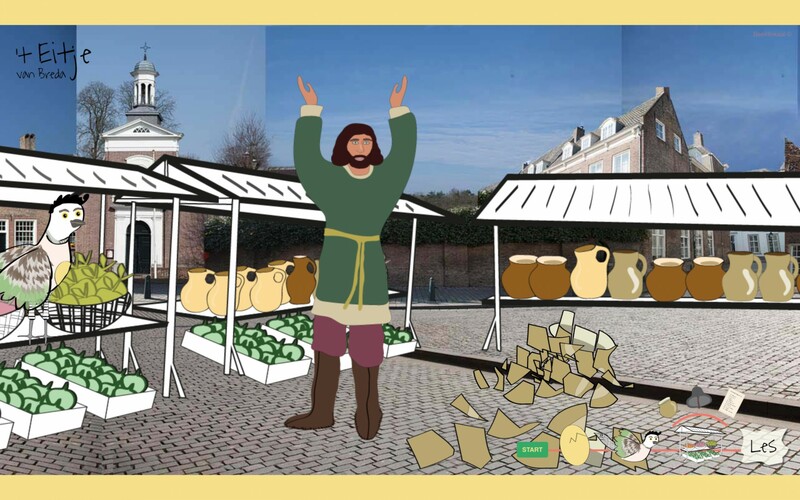 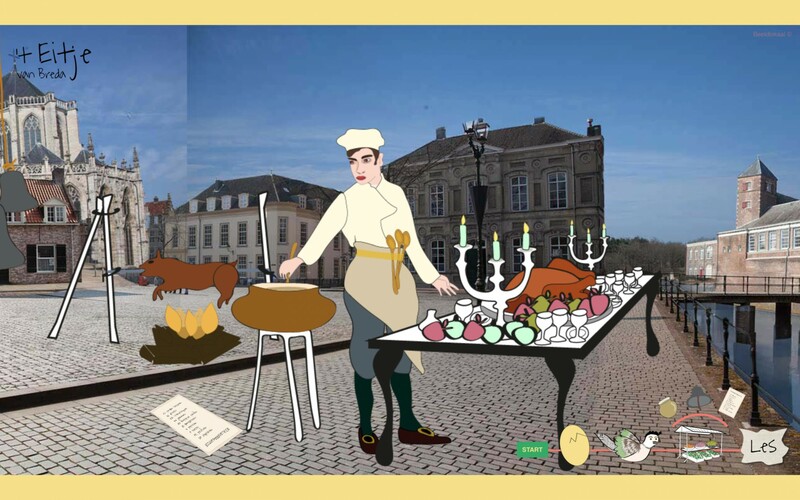 For the city of Breda together with Marja Reniers of Beeldlokaal.nl we developed a new educational system and materials about cultural heritage to be used by all the schools in the city region of Breda in the Netherlands. 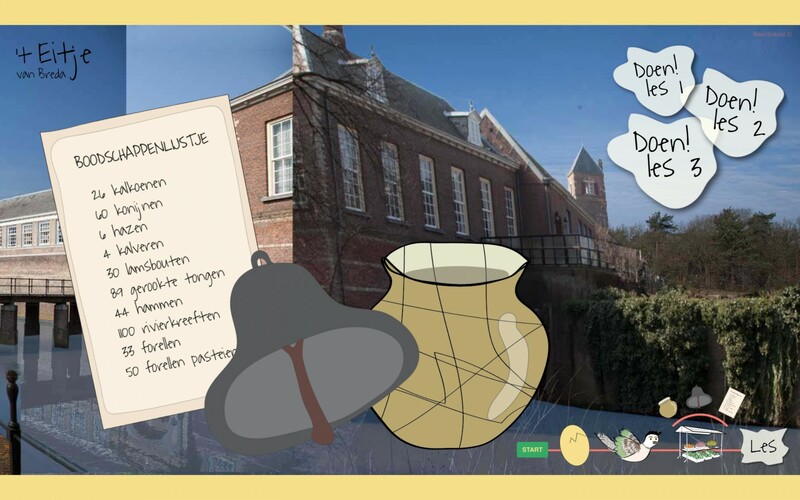 The curriculum exists of a diversity of creative learning processes where the teacher can work together with its class to learn more about the place they live in, and get connected with local cultural institutions to from a more intimate experience with their origins. 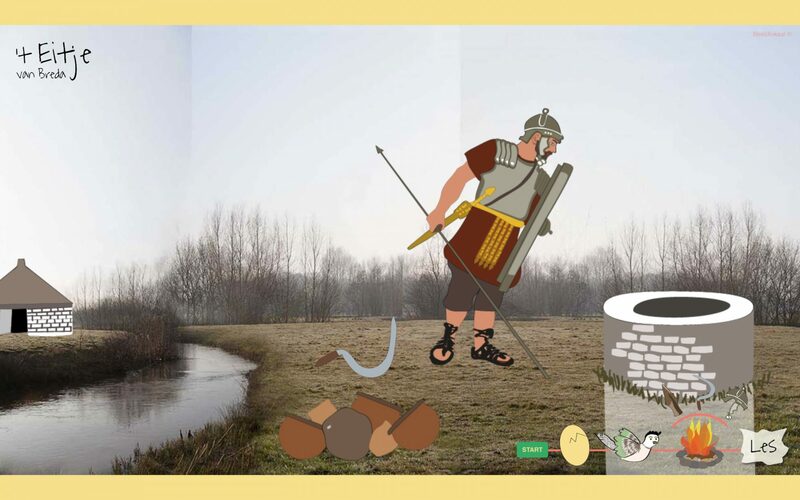 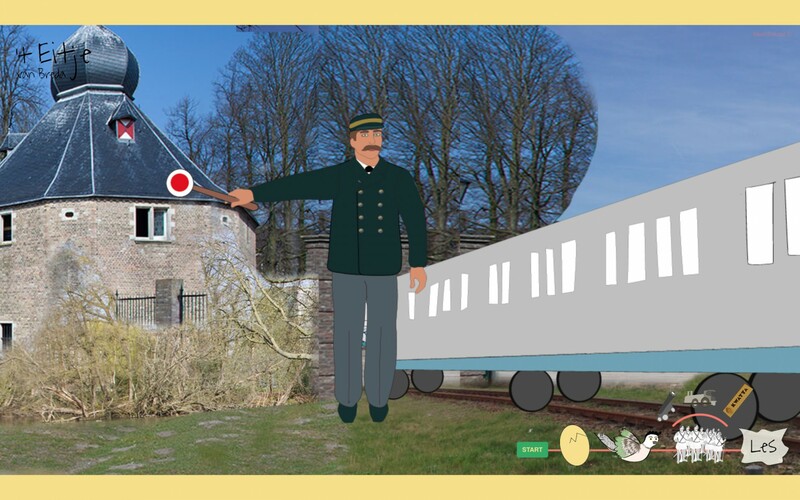 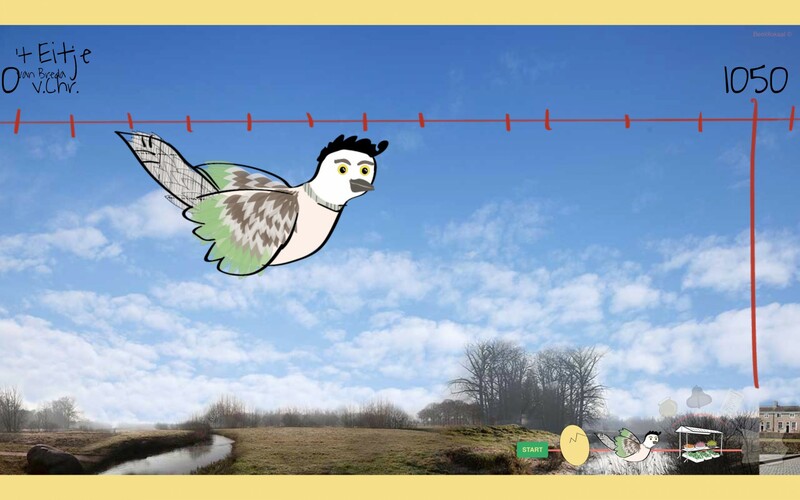 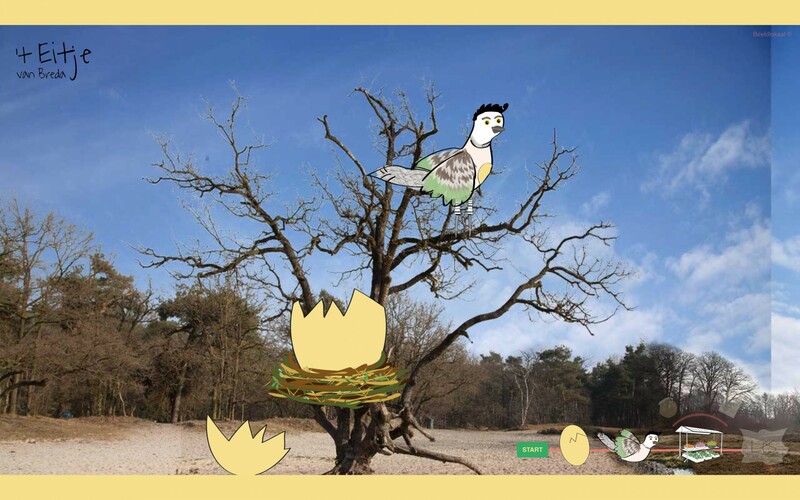 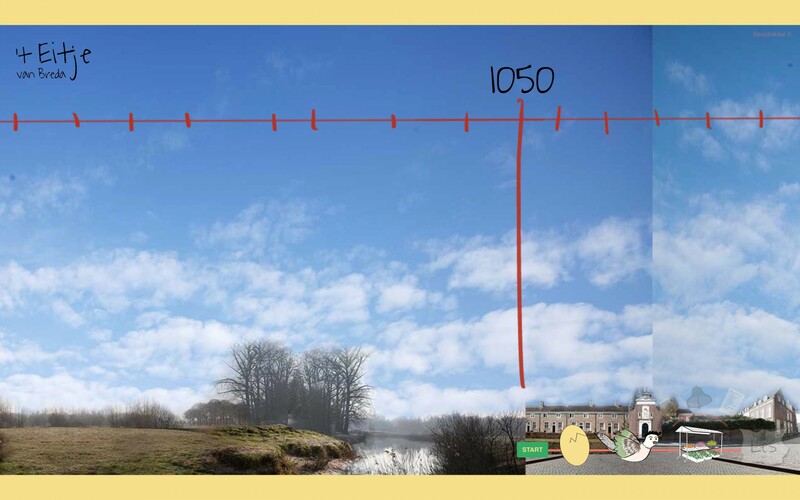 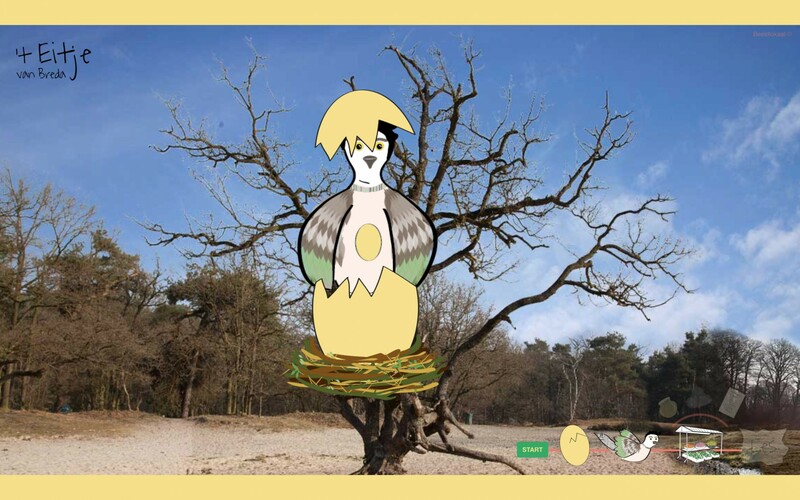 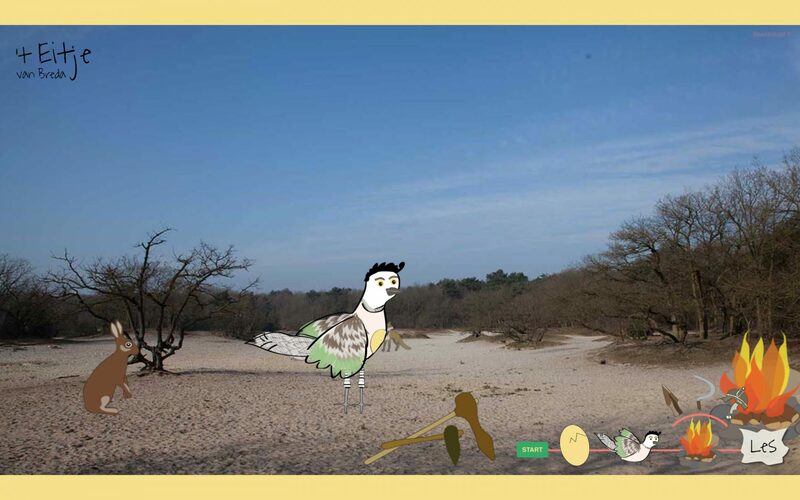 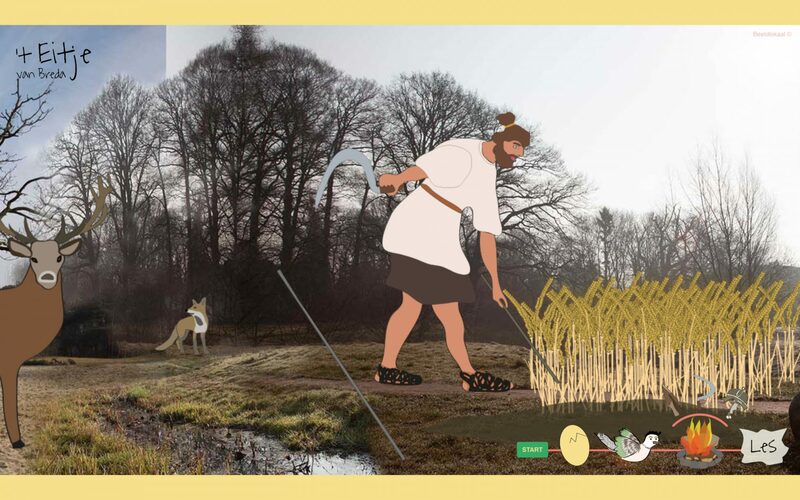 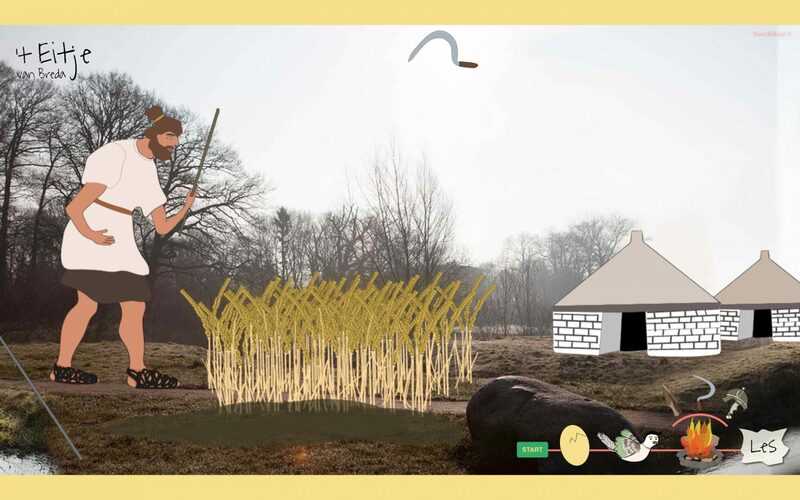 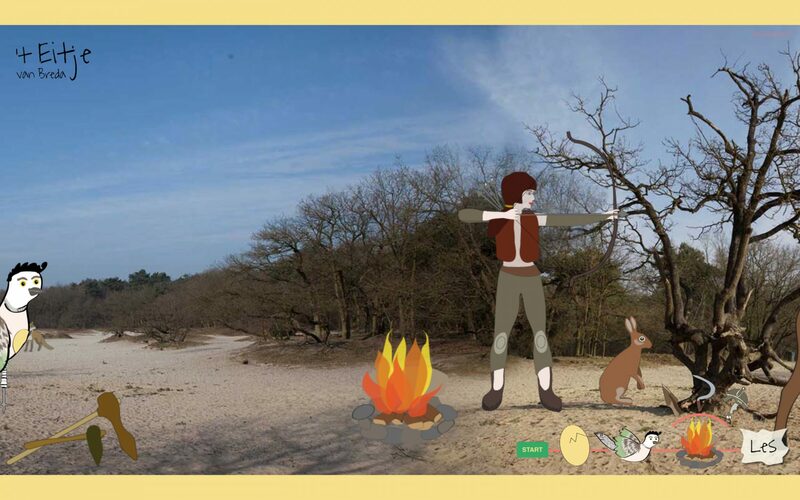 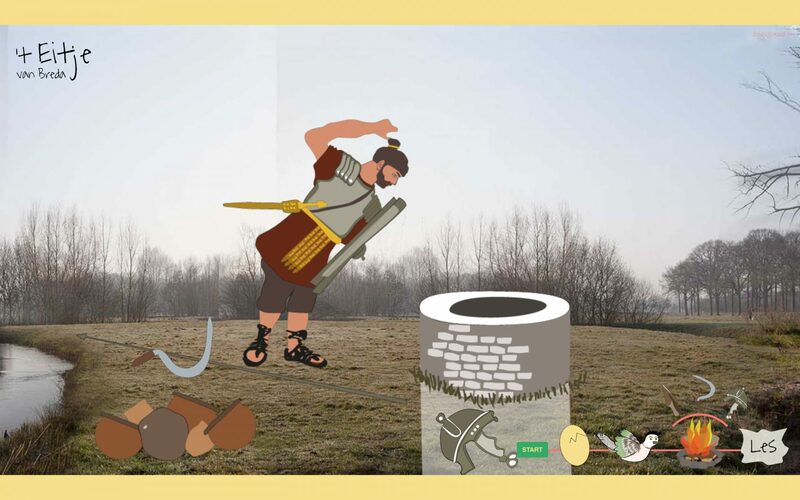 With a digital interface that can played from the browser this story leads the class and their teacher into a topic around local cultural heritage and lets them explore a variety of times and places of the geographic area that they are growing up in.